The government says that the number of chronic safety violators among mine operators has fallen sharply in recent years. The Mine Safety and Health Administration says the number has dropped in response to reforms the agency has taken to rein in mines cited frequently for safety violations. Prior to 2010 no mine had ever been placed on a pattern of violations, or POV status. Safety reforms aligned the POV regulatory rule, with Congress’s original intent in enacting the Mine Act. According to a release, during MSHA's 2010 screening, 51 chronic violators were identified for further review among mine operators. But for this year's screening, that number had dropped to 12. The biggest reduction came in coal mines, which dropped from 42 in 2010 to six this year. 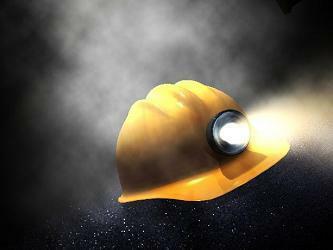 The National Mining Association credits the industry's own safety program, rather than MSHA, with the progress. Sens. Bob Casey of Pennsylvania and Jay Rockefeller and plan to introduce legislation aimed at ensuring more fair treatment for coal miners with black lung disease as they pursue benefits claims. The bill by the two coal-state senators comes after an investigation examined how doctors and lawyers, working at the behest of the coal industry, helped defeat the benefits claims of sick miners. The investigation was done by the Center for Public Integrity and ABC News. 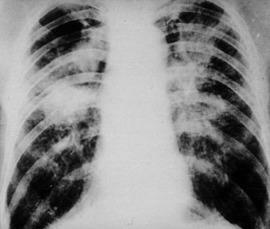 Senator Rockefeller introduced the Black Lung Health Improvements Act last year, but the new bill is expected to address issues uncovered in the investigation. West Virginia's top legislative leaders don't think clamoring over coal this election helps Appalachia's already-sputtering industry. A U.S. Senate race and two competitive House contests have hammered on fear of federal regulation further stifling coal. Republicans lump Democrats in with President Obama, an ever-unpopular figure in West Virginia. Democrats zig-zag to show they don't support his energy policies.